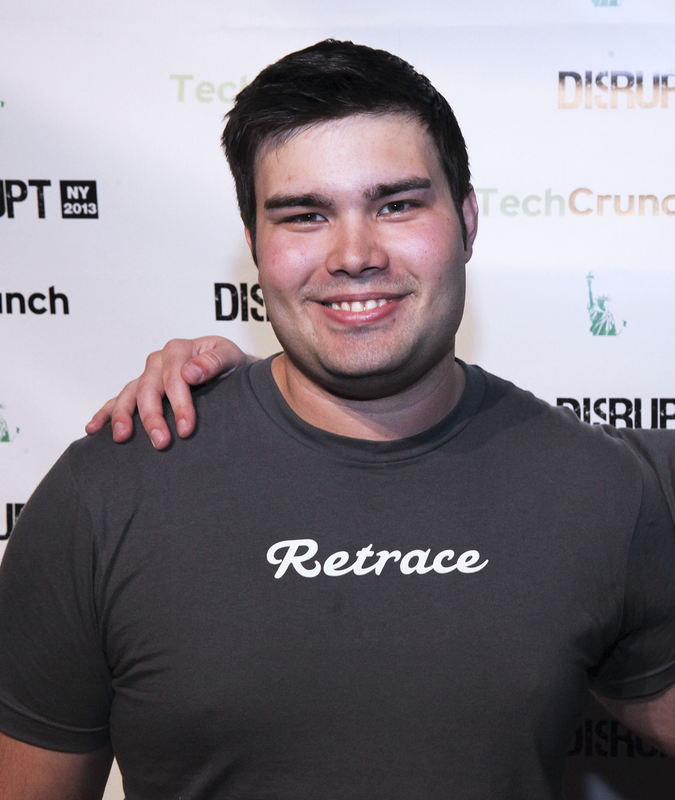 Retrace is headquartered in San Francisco, California and was founded on July 9th, 2012. Originally from Midlothian, Virginia. Austin graduated with a degree in Computer Engineering from Virginia Tech in 2012. Originally from Great Falls, Virginia. Kenan graduated with a degree in Computer Engineering from Virginia Tech in 2012.